Located deep in the Niagara Gorge, stairways lead to 4 kilometres (2.5 miles) of rugged paths that wind through this pristine pocket of Carolinian Forest, past prehistoric geological formations, wild flora and fauna. The Niagara Glen overlooks the rapid waters of the Niagara River and the natural phenomenon that is the Niagara River Whirlpool. Located ten minutes from Niagara Guest House. 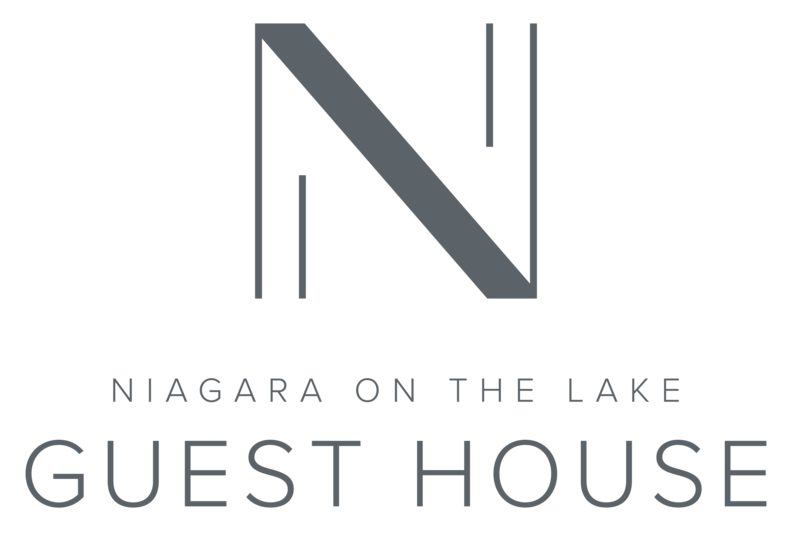 The post Niagara Glen appeared first on Niagara on the Lake Guest House.